Regardless of your daily routine, stress can sometimes get the best of you. If you don’t have any outlets to relieve yourself from stress, you’ll end up compromising the efficacy of your output, and you might even experience several health risks. Aside from talking to your family or having a night out with your friends, moving into a high-rise apartment can help you de-stress because it can provide with breathtaking views of the city. Depending on where you’re planning to move or living, you’ll wake up with a panoramic view which will surely help you start your day right! Everything you own right now is essential. You’ve probably invested time and money just so you can afford to buy what your appliances and furniture. This is also the reason why you’re very protective of your valuables even when you’re hiring movers NYC to help out the entire move. Safety and security are two things which you can experience when you move into a high-rise apartment. A lot of apartments today has 24/7 security guards and surveillance cameras for their tenants. These features can help you sleep well at night because you know that all of your valuables are well-kept and monitored. You won’t also have to worry about your own and your family’s safety, too. A living accommodation near the street can be convenient, but it can also be stressful in a lot of ways. If you’re living near a highway, expect that you’ll be hearing car honks 24/7. You’ll also be disturbed with car lights every time it passes by your house. You can never relax when you have an environment like these. 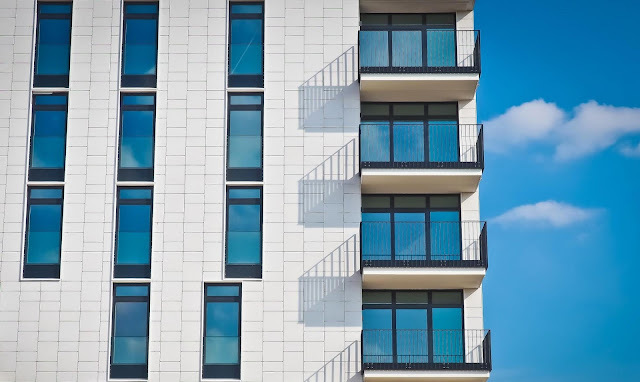 If you want to save yourself from any of these situations, moving to a high-rise apartment might be a perfect option for you. Since you’ll be living on top of most houses, you don’t have to worry about any traffic disturbance. Living in a high-rise apartment allows you to enjoy tranquility whenever you’re home. The type of neighborhood you’ll live in can make or break your entire living experience. If you’re surrounded by a neighborhood that’s full of loud people, you might wake up in a bad mood every day. This kind of outlook can drastically affect your output throughout the day which can also have a significant impact on your employment or business. Having a lot of neighbors is one inclusion you’ll get when you live in a high-rise apartment. 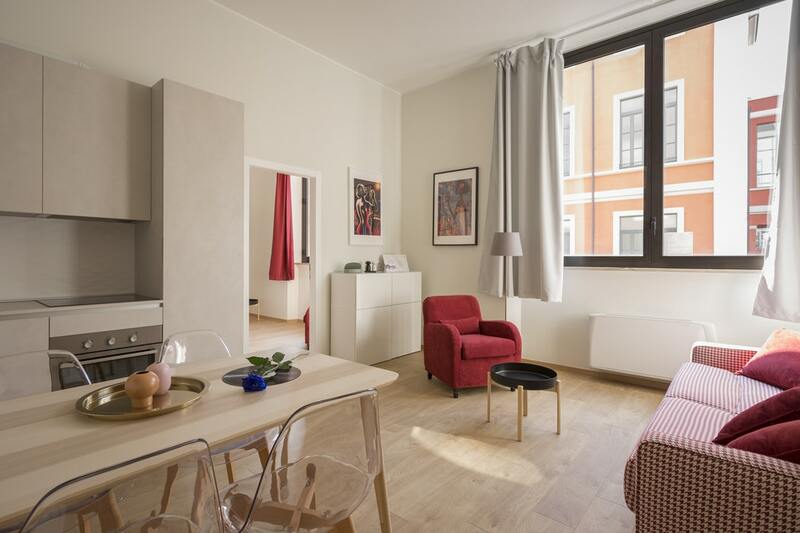 Most often than not, apartments are composed of different units in one place, with little walls dividing these units. If you don’t like living with nosey or loud neighbors, you should think twice about moving to any high-rise apartment. Checking the neighborhood of your apartment is one of the most important things you’ll have to do before deciding whether or not to move. It’s common for homeowners to have pets. With their crazy antics and cuddly faces, having a pet can surely liven up any home which can also improve the mood of everyone who’s living in there. This is one of the biggest advantages when you choose to move to a high-rise apartment – you won’t be able to bring along your pets. Usually, apartments don’t allow pets in their premises as their way of maintaining the cleanliness and organization of the tenants. Moving into a high-rise apartment might seem very inviting because a lot of people are already doing it. It can also be very convenient especially for families and individuals who want to live in a new place as soon as possible. However, you shouldn’t solely decide based on the trend today; you should carefully look at the pros and cons of your decision before actually moving. You should think a lot of times because moving will require time, effort and money from you-you need to make sure that all of these will be worth it in the end.